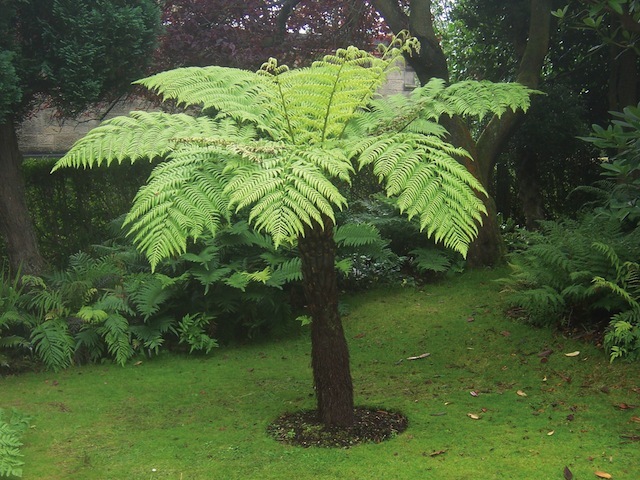 Some of the Cyathea tree-ferns are amongst the tallest growing in the world. More striking than Dicksonia Antarctica, leaf bases conspicuous and rough with blunt spines. Quite simply stunning. Price includes shipping in a 5 litre pot to mainland UK addresses. Additional charges may apply for The Highlands, Islands and Northern Ireland (BT postcodes). For shipping to anywhere else please fill out our enquiry form here or phone +44 1837 840989. Comes in a 10 l pot. 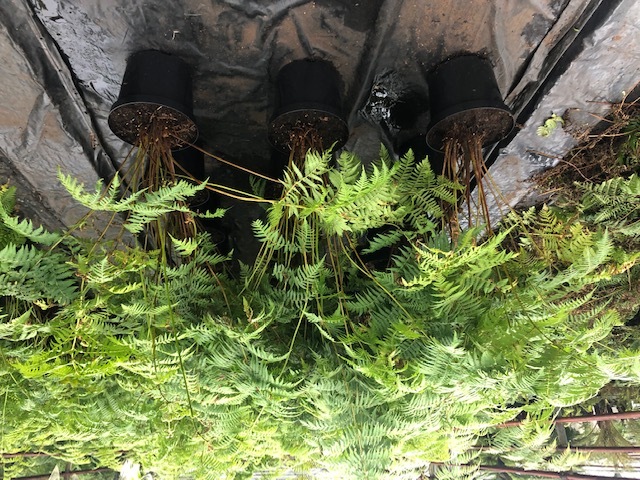 Click the button below to add the Cyathea australis 10 Litres to your wish list.